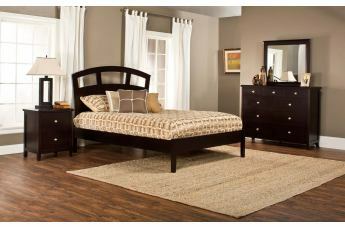 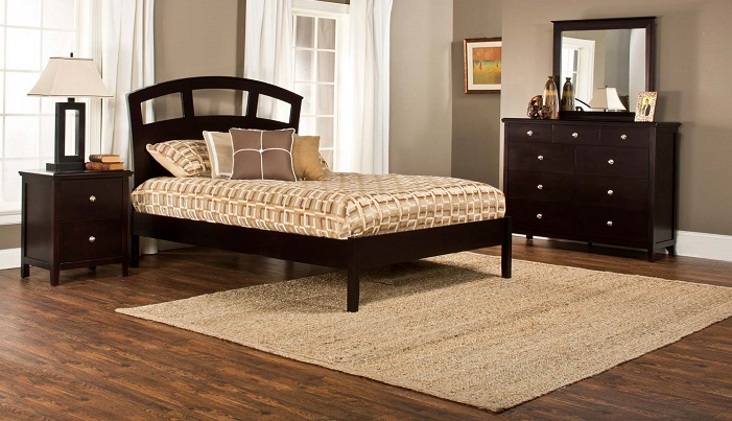 Combining modern style and classic construction together in this Metro Bedroom Collection. 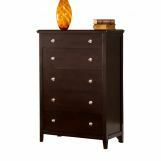 The unique features of drawers offer ample storage and convenience. 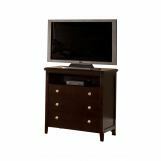 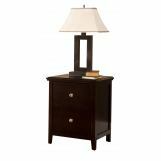 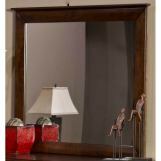 It is constructed from hardwood with wood composite and veneers for lifetime durability, and is available in a rich espresso or warm cherry finish. 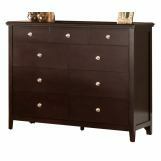 All drawers have pulls in an aged pewter finish, dovetail drawer construction and full-extension ball-bearing drawer glides for years of trouble free use. 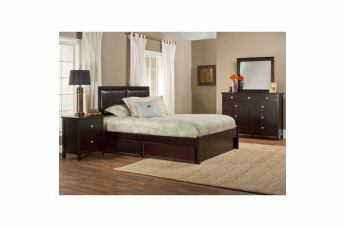 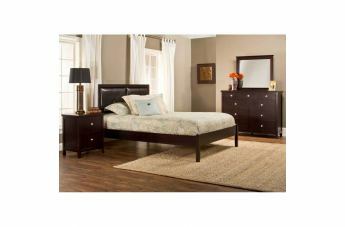 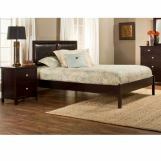 The beds offer straightforward update of a classic design to take your bedroom upscale, even with existing decors.